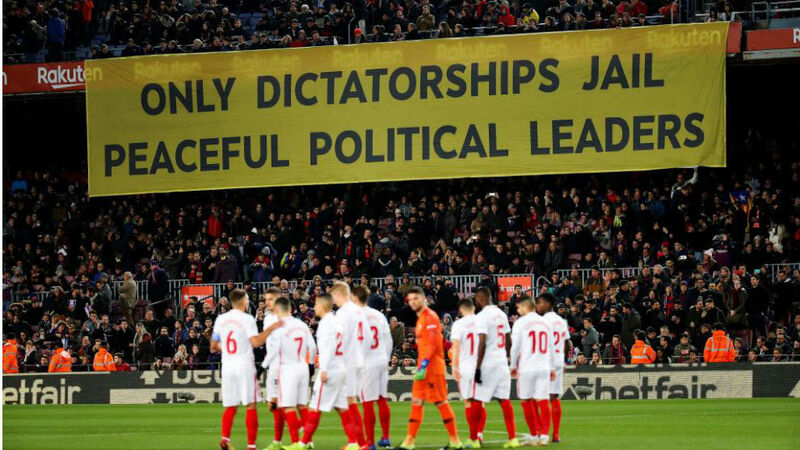 There has been a shift in tone at the Camp Nou in recent weeks, with Barcelona becoming more and more political. 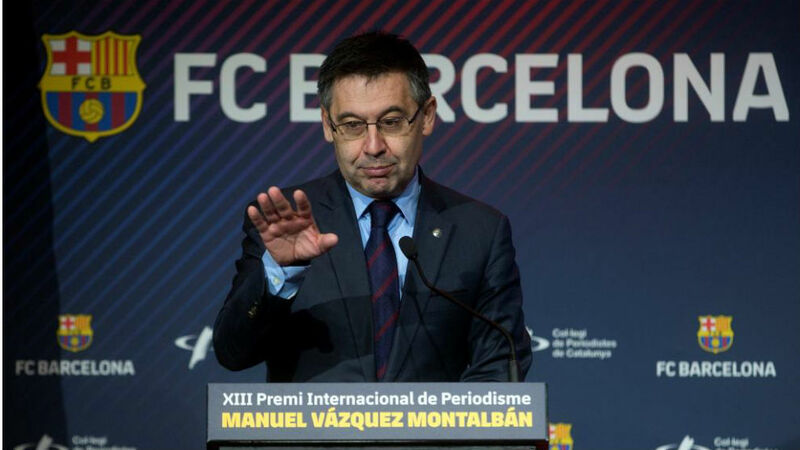 While some were upset around one year ago at the club and Josep Maria Bartomeu‘s failure to take a stand with regards to the situation surrounding the Catalan independence movement, there has been more dialogue in recent times. There are three specific ways in which the club has been more political. Medals awarded by the club to Francisco Franco in 1971 and 1974 are to be revoked by the club, pending a vote by member delegates. This was announced by spokesperson Josep Vives this week. “This is a request that has been made for years by some members and fans,” he said. A trial of some of the leaders involved in the Catalan independence and referendum process has started in Madrid and Bartomeu wasn’t afraid to state that he thinks this isn’t right. “This is an unfair trial, one that is being taken forward through the legal system,” he said on Tuesday, the day the trial started. “Barcelona already called for this conflict to be solved in the political system. There have been banners about the Catalan independence situation and the imprisonment of political leaders at the Camp Nou in recent weeks. “Self-determination is a right, not a crime,” read one. “Only dictatorships jail peaceful political leaders,” said another.